Dexter is an American television crime drama mystery series that aired on Showtime from October 1, 2006, to September 22, 2013. Set in Miami, the series centers on Dexter Morgan (Michael C. Hall), a forensic technician specializing in blood spatter pattern analysis for the fictional Miami Metro Police Department, who leads a secret parallel life as a vigilante serial killer, hunting down murderers who have slipped through the cracks of the justice system. The show’s first season was derived from the novel Darkly Dreaming Dexter (2004), the first of the Dexter series novels by Jeff Lindsay. It was adapted for television by screenwriter James Manos, Jr., who wrote the first episode. Subsequent seasons evolved independently of Lindsay’s works. In February 2008, reruns (edited down to a TV-14 rating) began to air on CBS, although the reruns on CBS ended after one run of the first season. The series has enjoyed mostly positive reviews throughout its run and popularity, including four consecutive Primetime Emmy nominations for Best Drama Series starting in season 2. Season 4 aired its season finale on December 13, 2009, to a record-breaking audience of 2.6 million viewers, making it the most-watched original series episode ever on Showtime at that time. 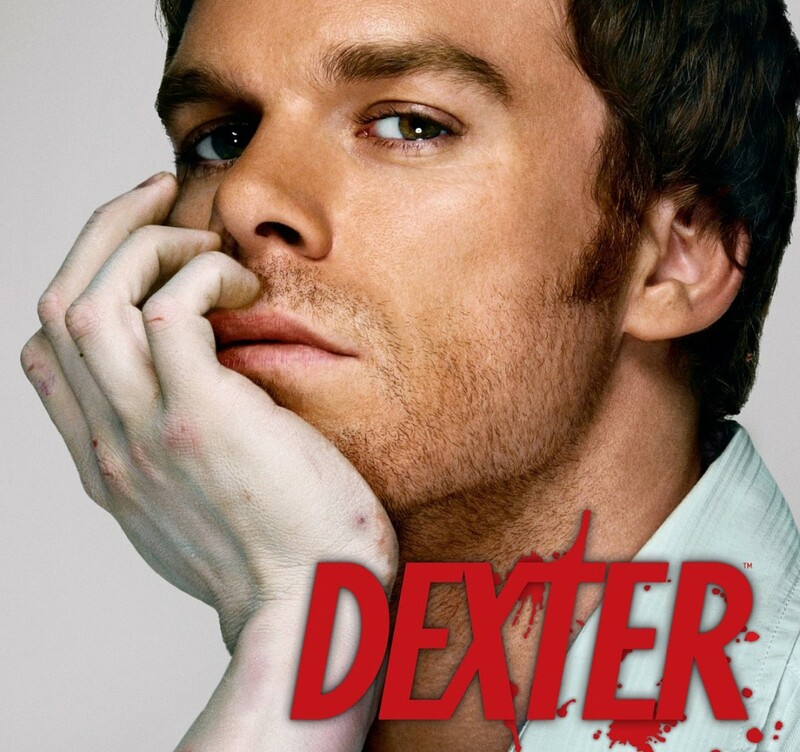 In April 2013, Showtime announced that Season 8 would be the final season of Dexter. The Season 8 premiere was the most watched Dexter episode with more than 3 million viewers total for all airings that night. The original broadcast of the series finale—shown at 9 p.m. on September 22, 2013—drew 2.8 million viewers, the largest overall audience in Showtime’s history.